Hot water and lemon to start the day. 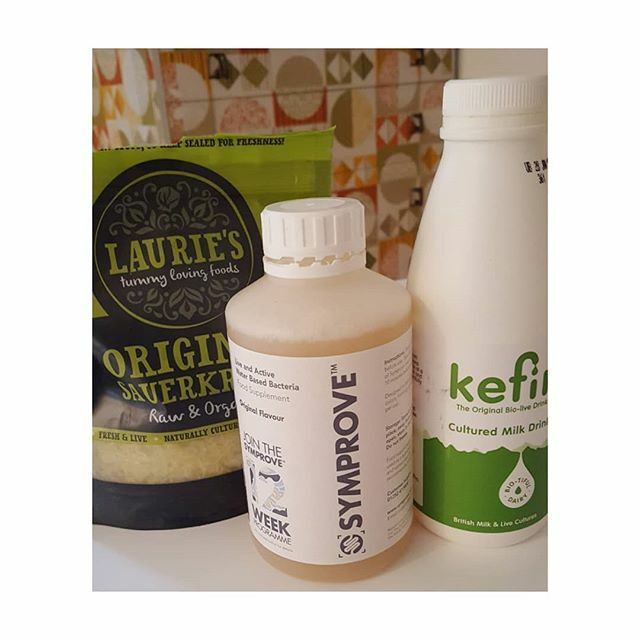 Kefir with Source of Life Gold Liquid multivitamin. 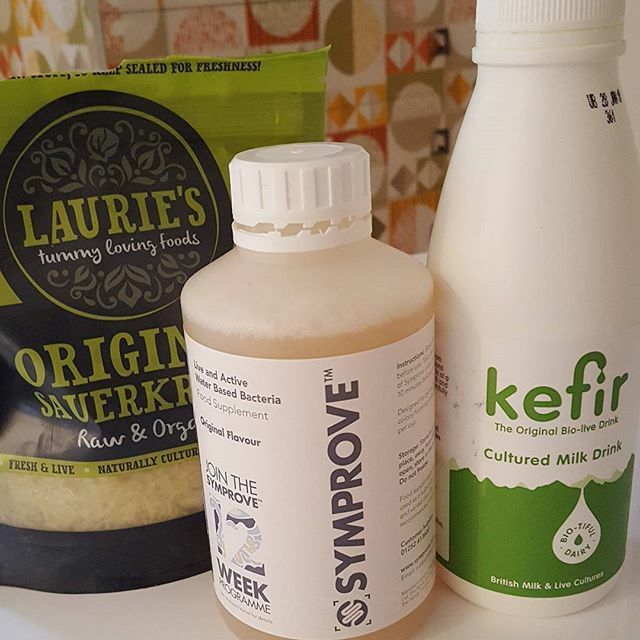 Kefir for gut health . 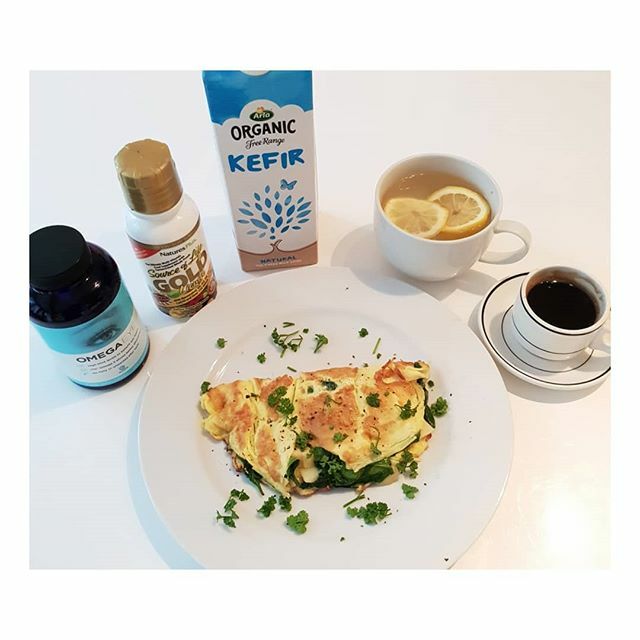 2 organic egg omelette for protein intake with raw cows milk Gruyere ( for good gut health- not in you’re pregnant) and spinach for additional iron, vitamins and good carbs.